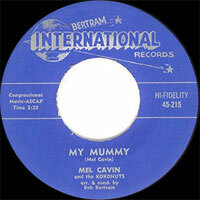 Chanteur Doo Wop US, Mel Cavin a enregistré chez Bertram Int. Records d'Honolulu (Hawaii). 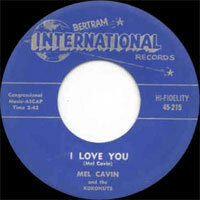 US Doo Wop singer, Mel Cavin recorded at Bertram Int. 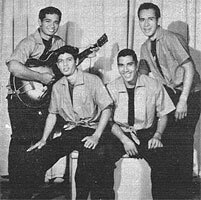 Records of Honolulu (Hawaii).